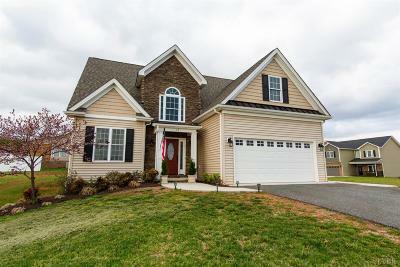 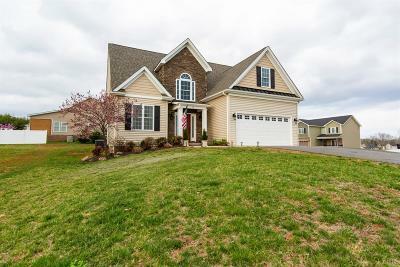 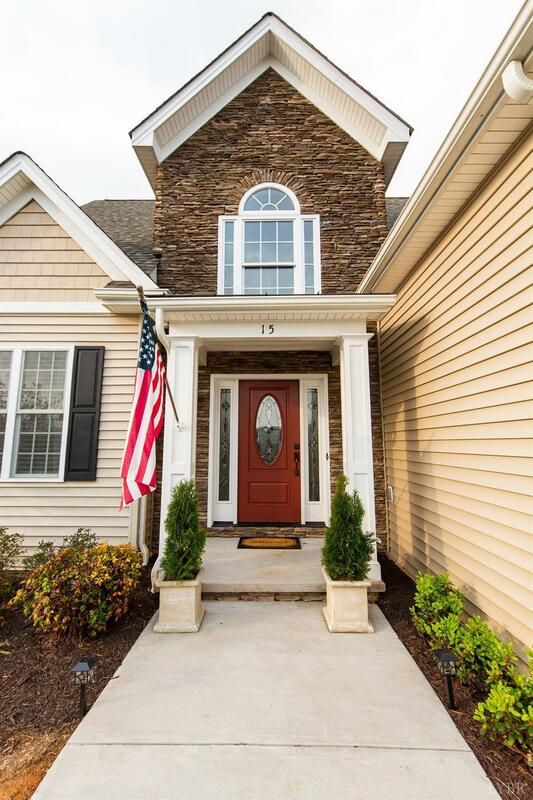 Welcome home to 15 Wood Duck Ct. located in the Leesville Estates subdivision! 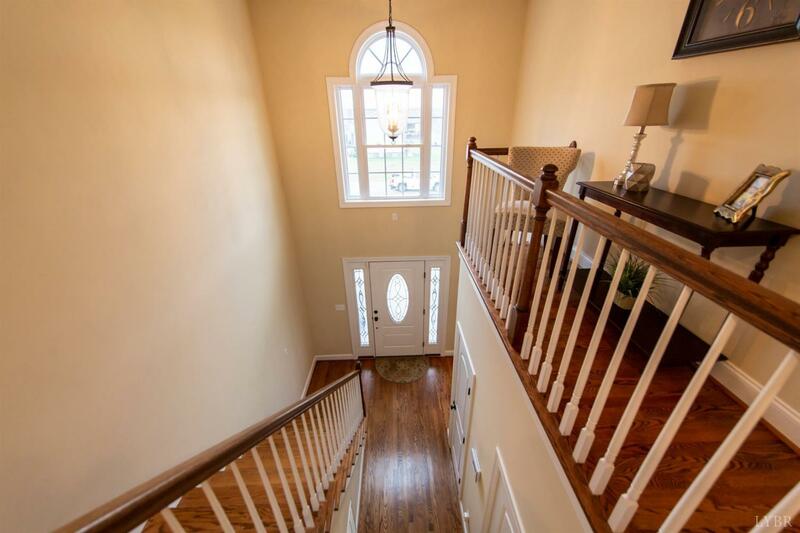 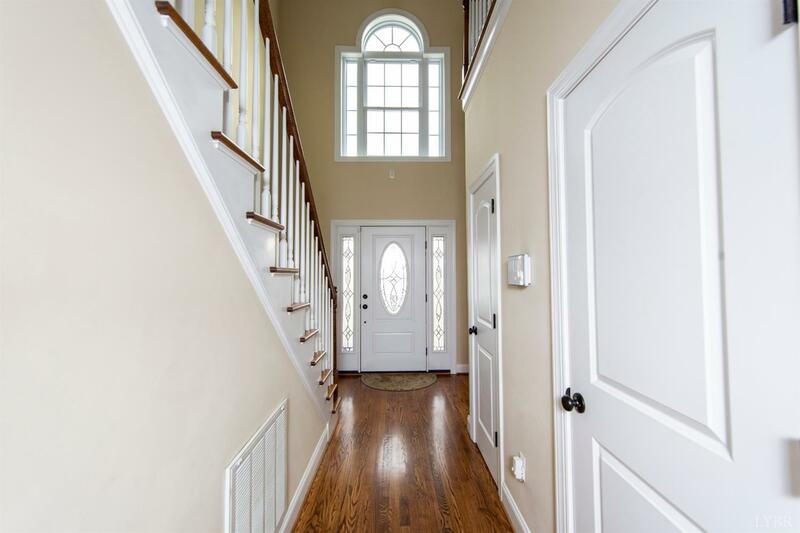 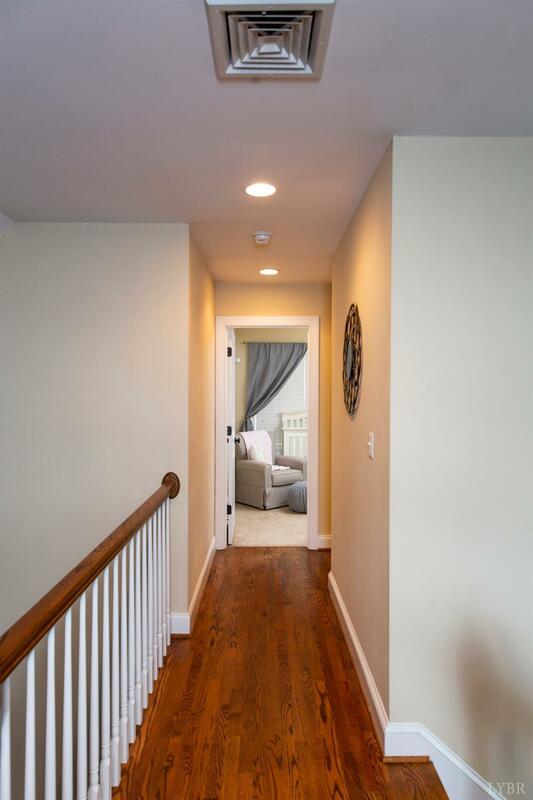 Upon entering this home, you are greeted with beautiful hardwood floors, an open foyer that takes you in to the family room which is situated right beside the kitchen. 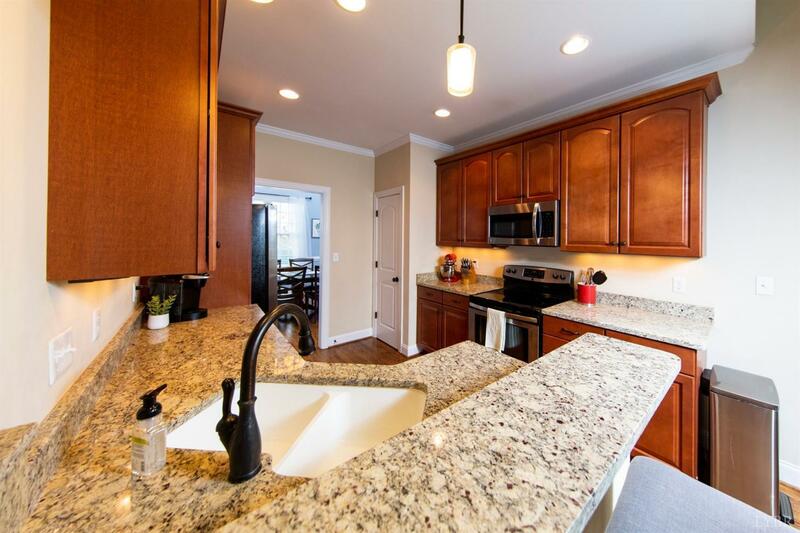 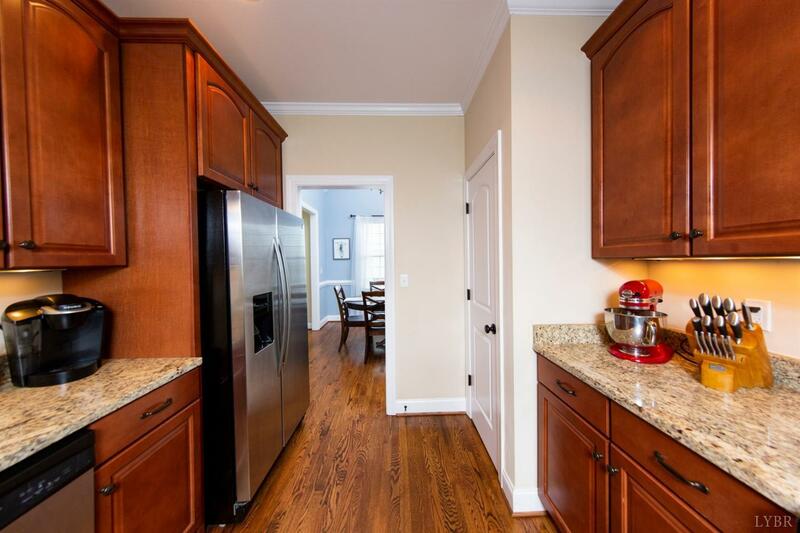 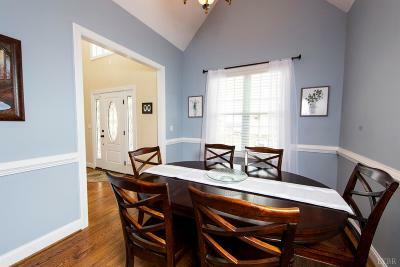 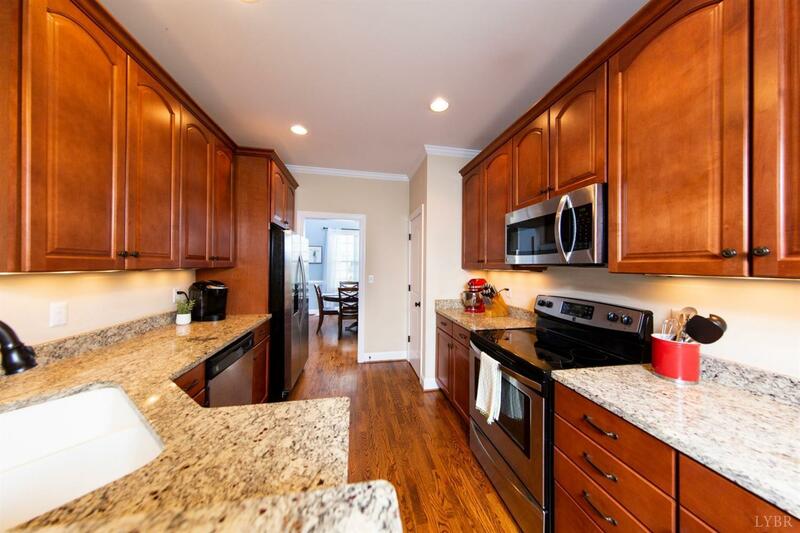 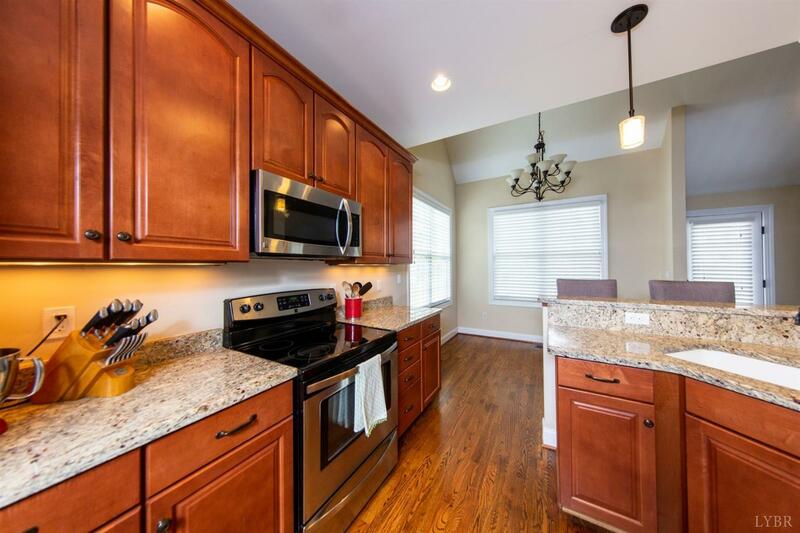 The kitchen is equipped with stainless steel appliances and granite counter tops. 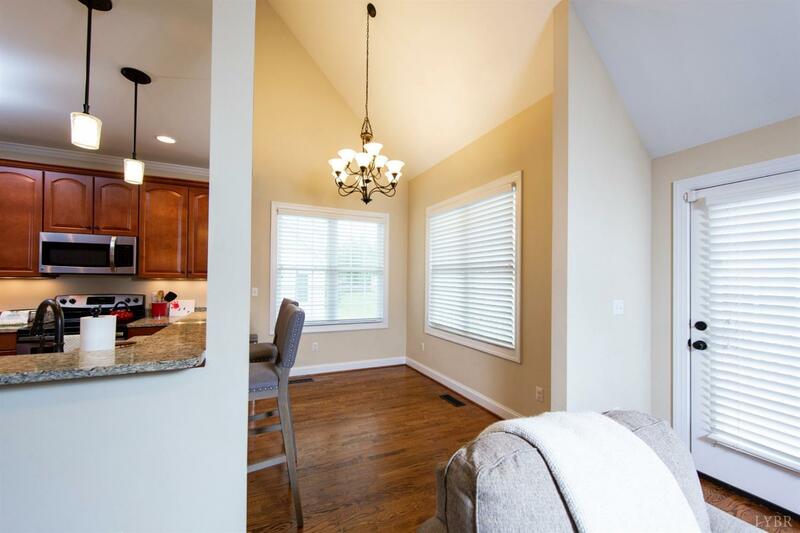 The main level offers large windows allowing natural light to flow into the space. 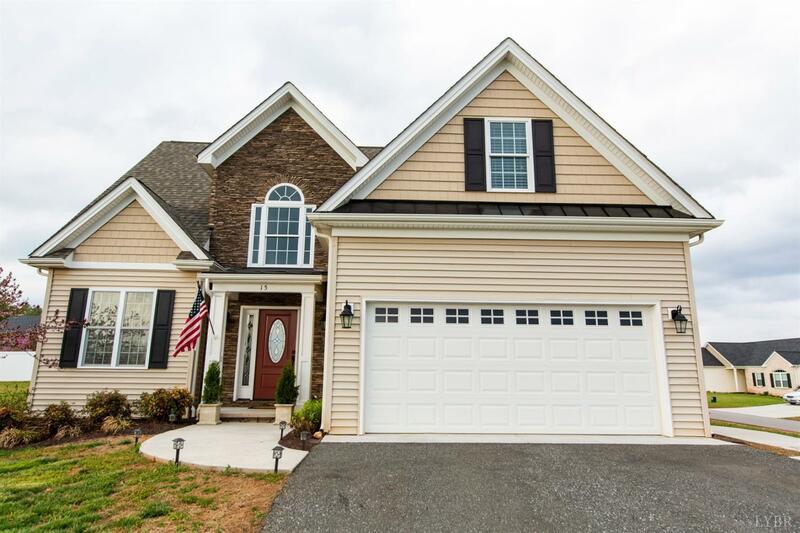 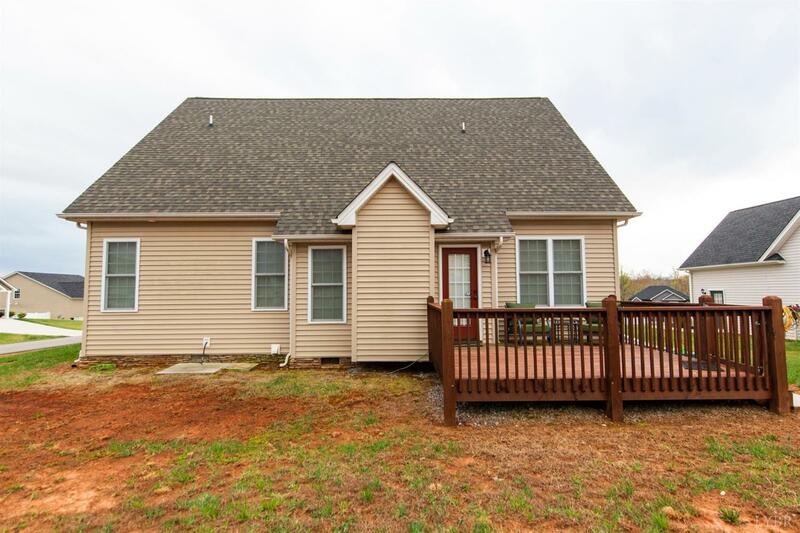 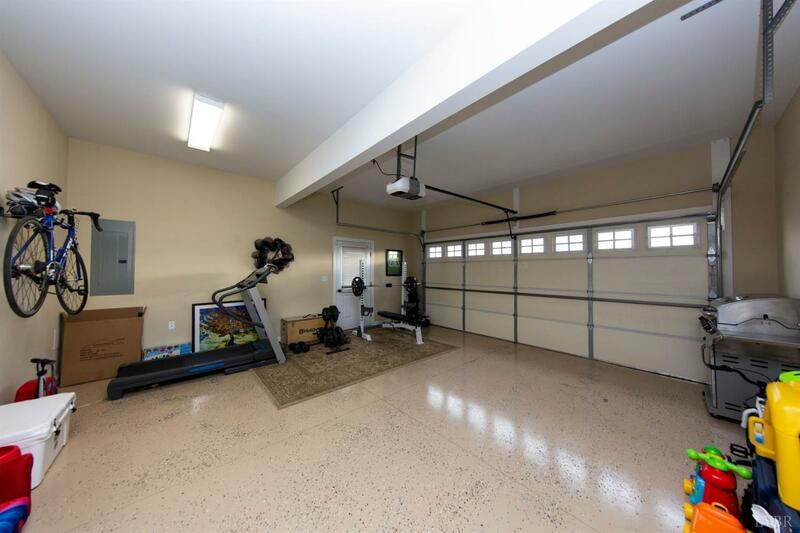 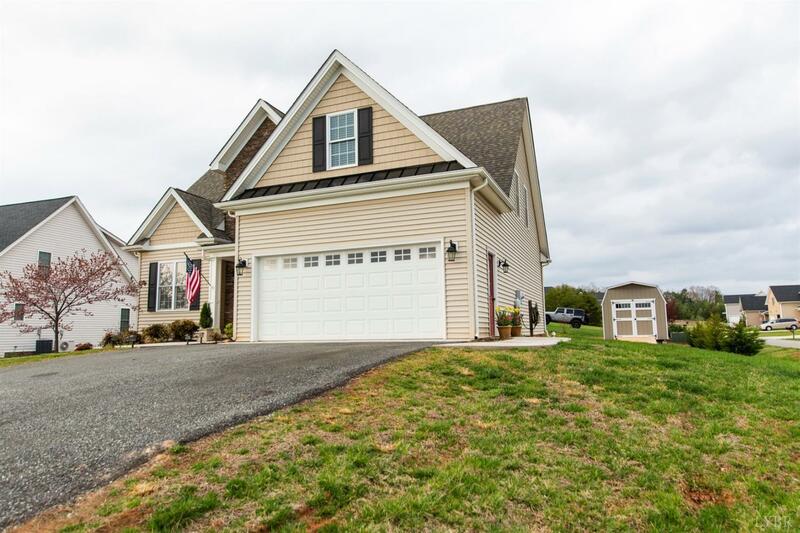 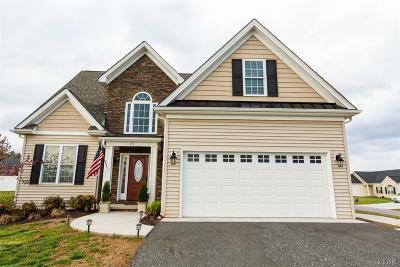 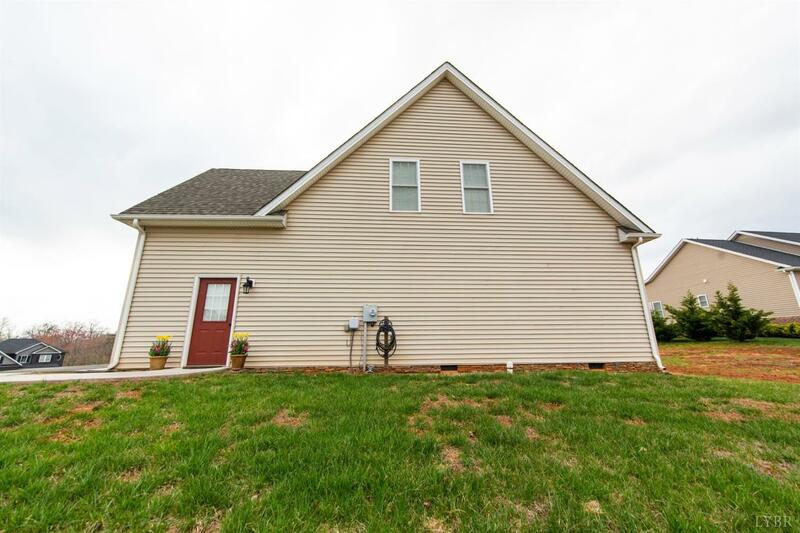 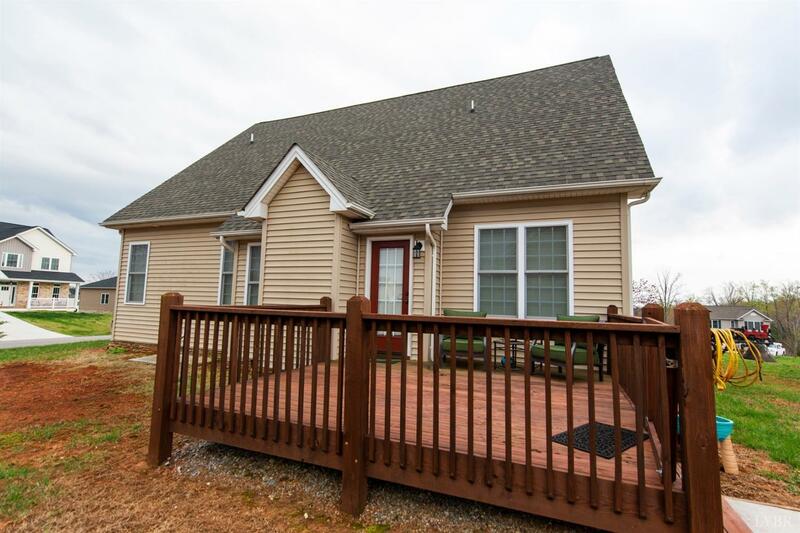 This home boasts of four bedrooms and two and a half baths! 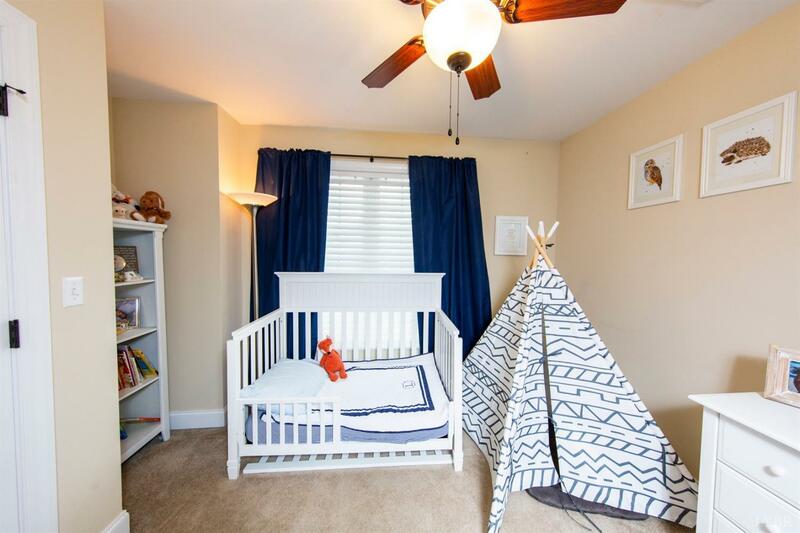 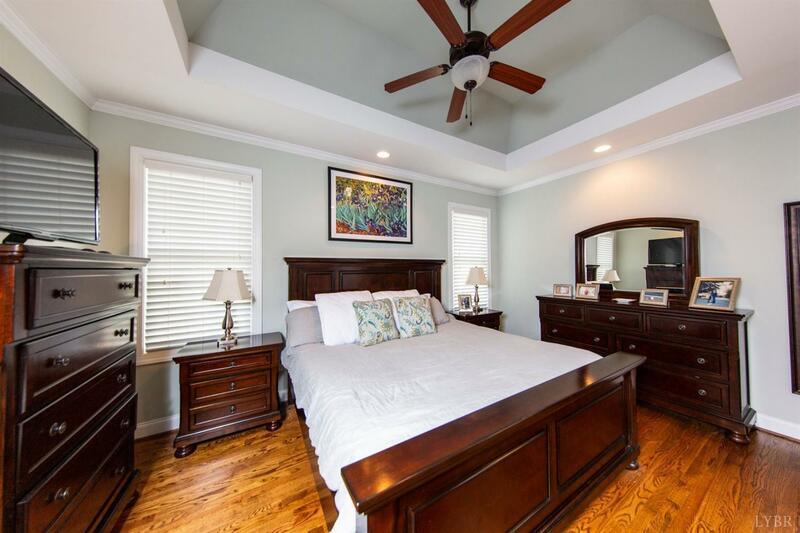 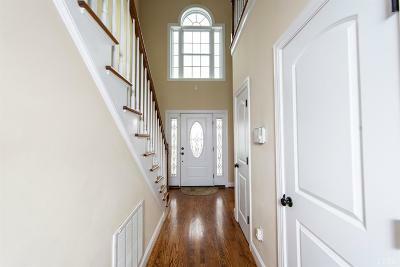 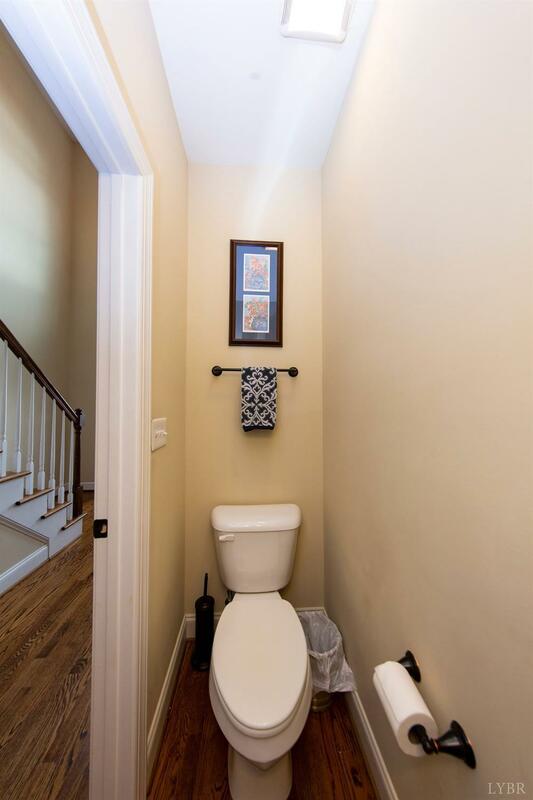 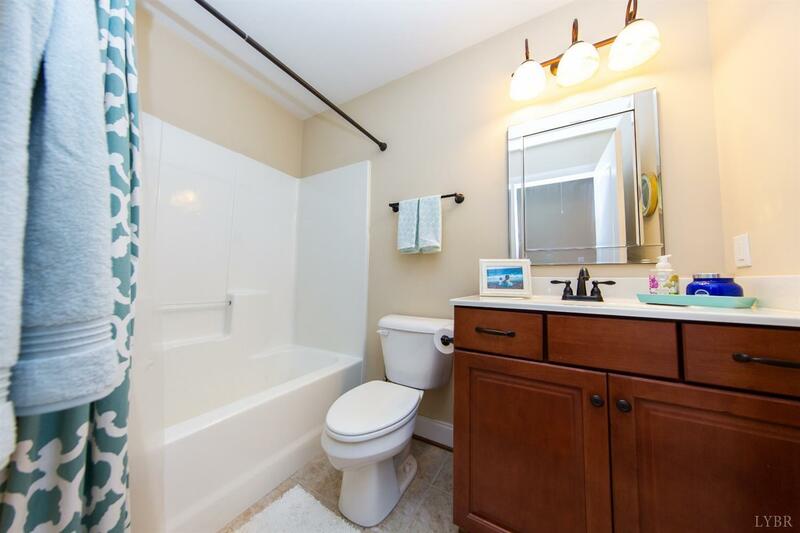 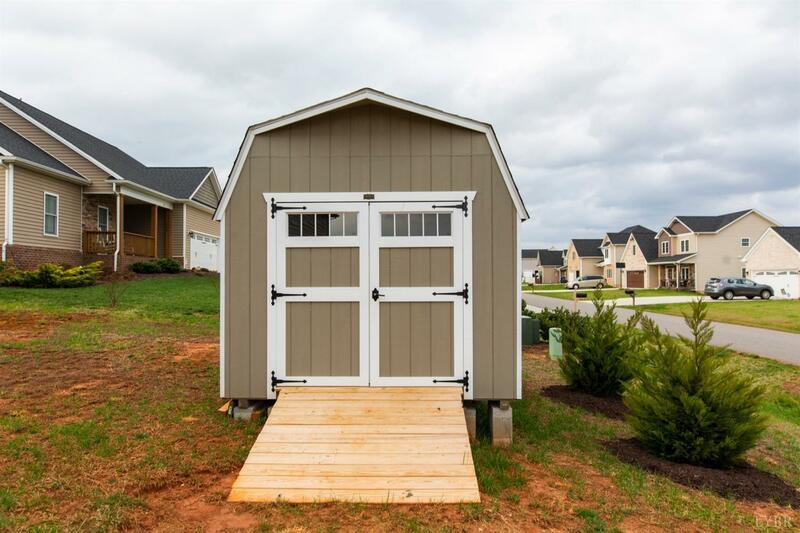 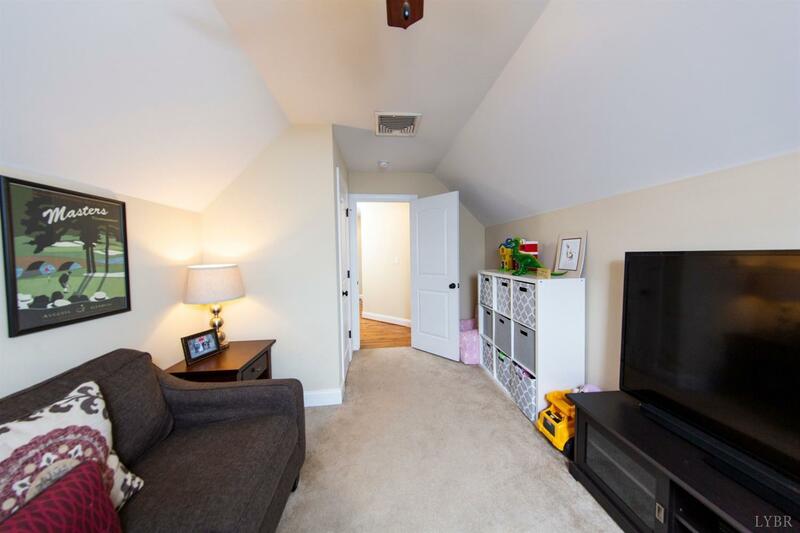 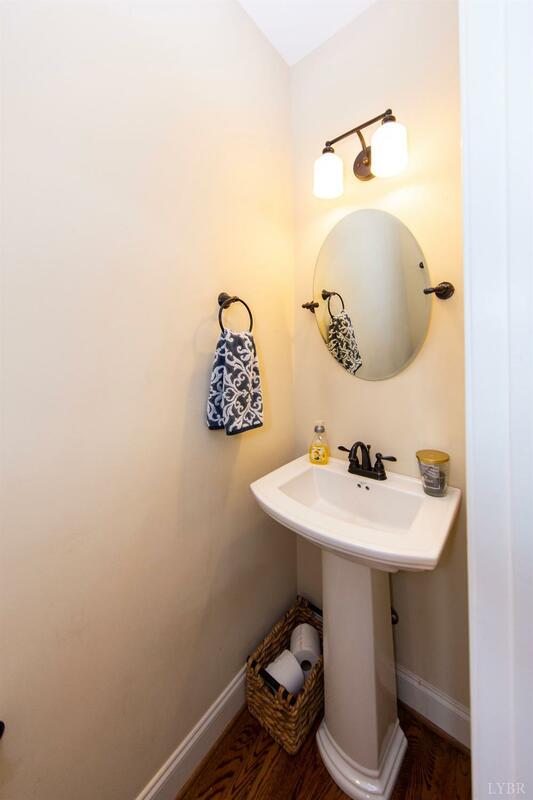 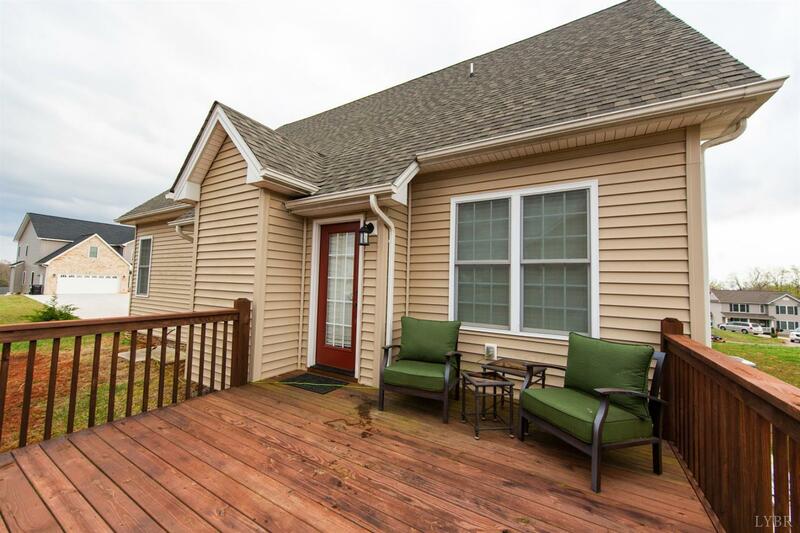 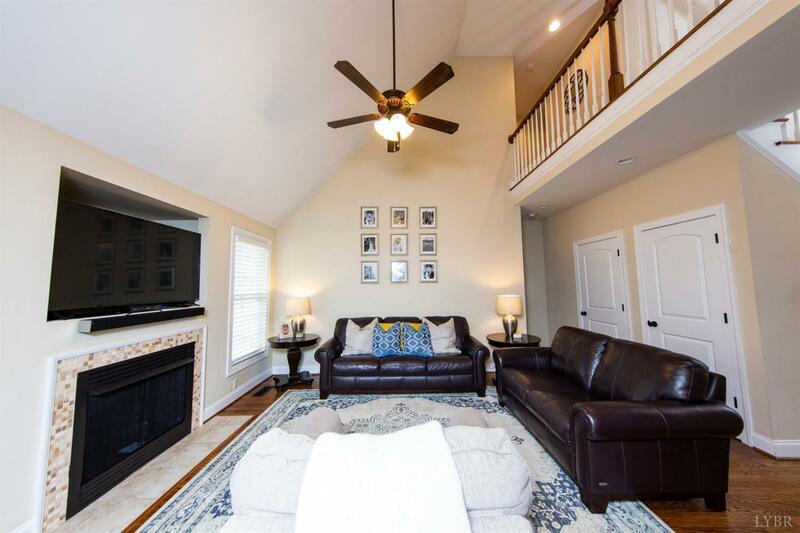 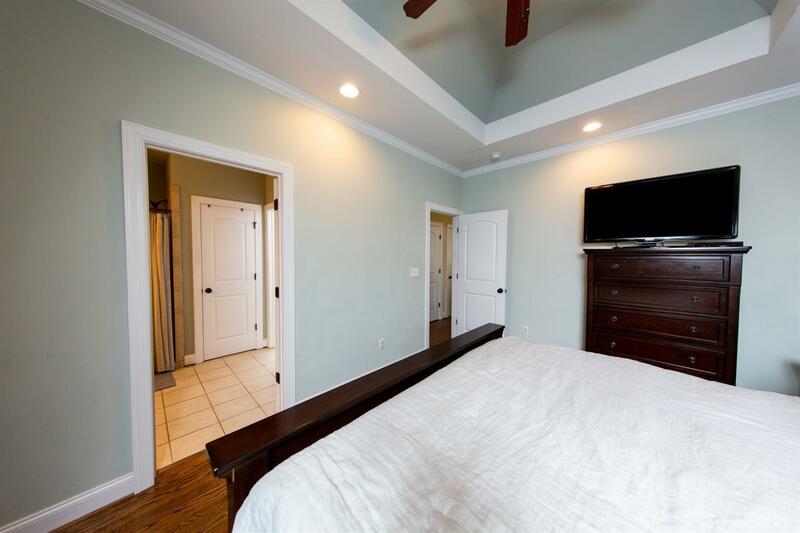 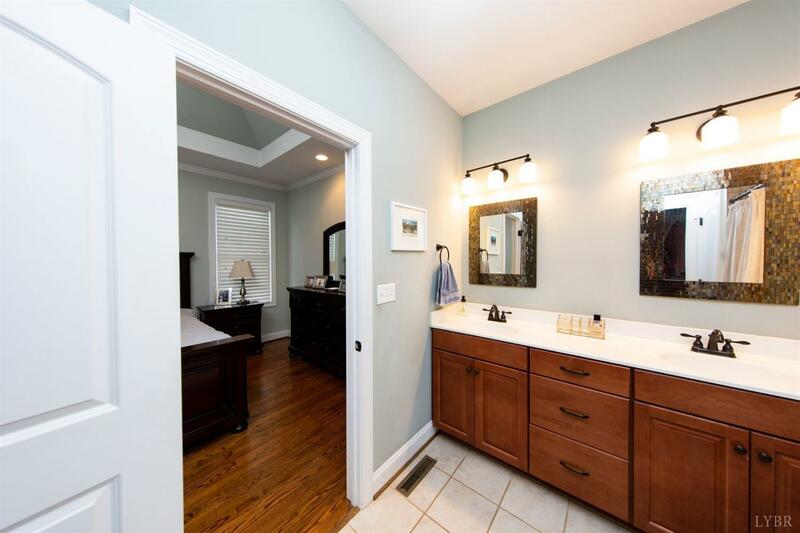 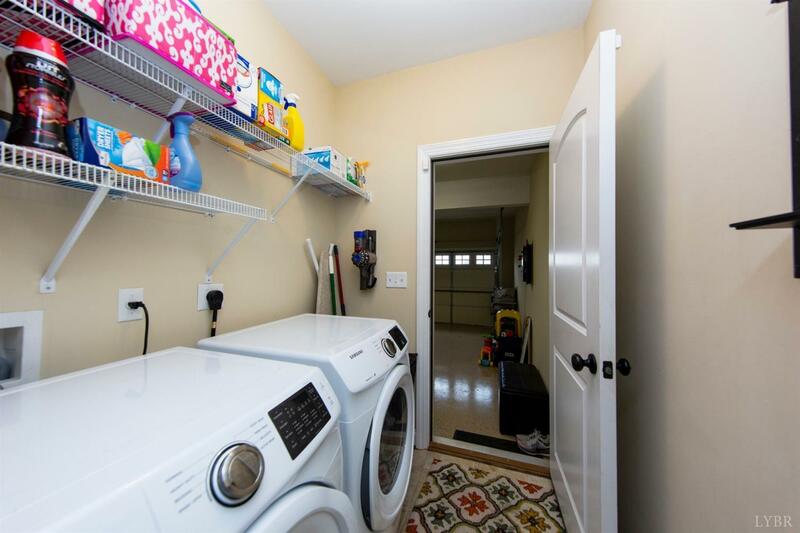 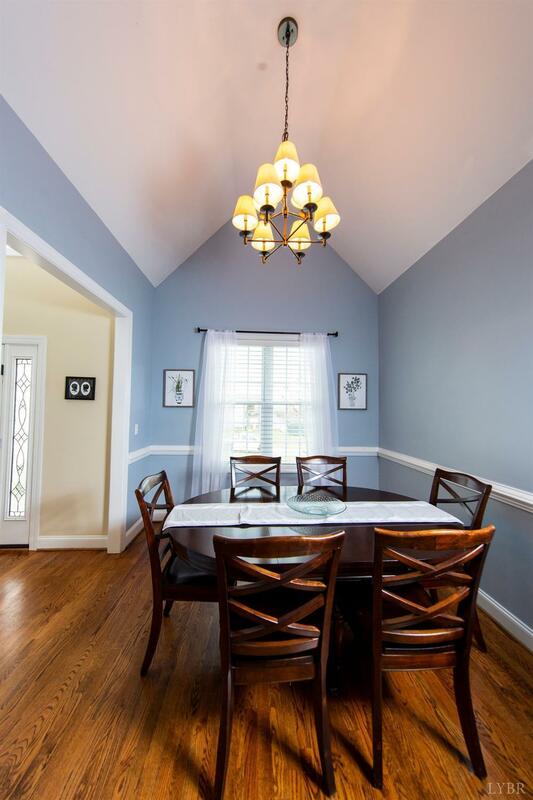 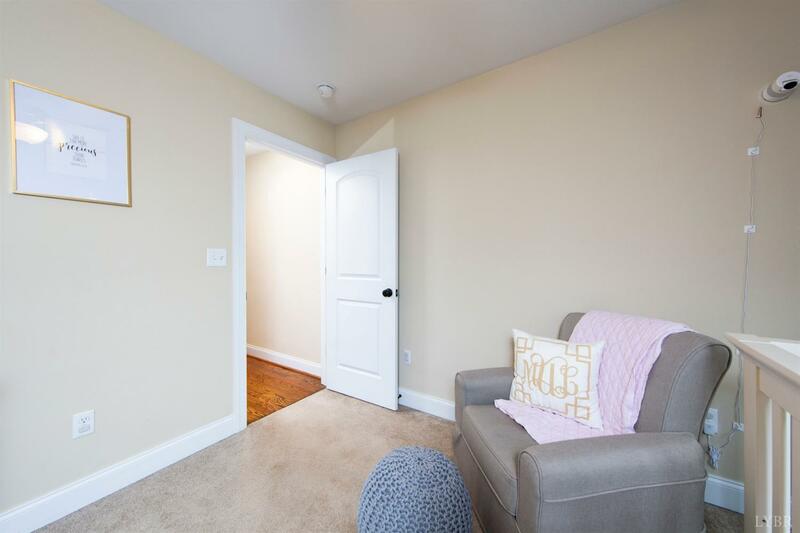 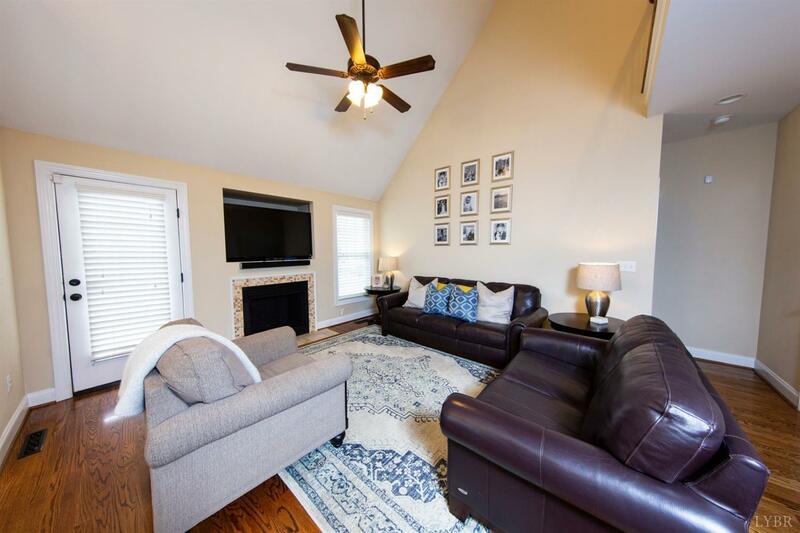 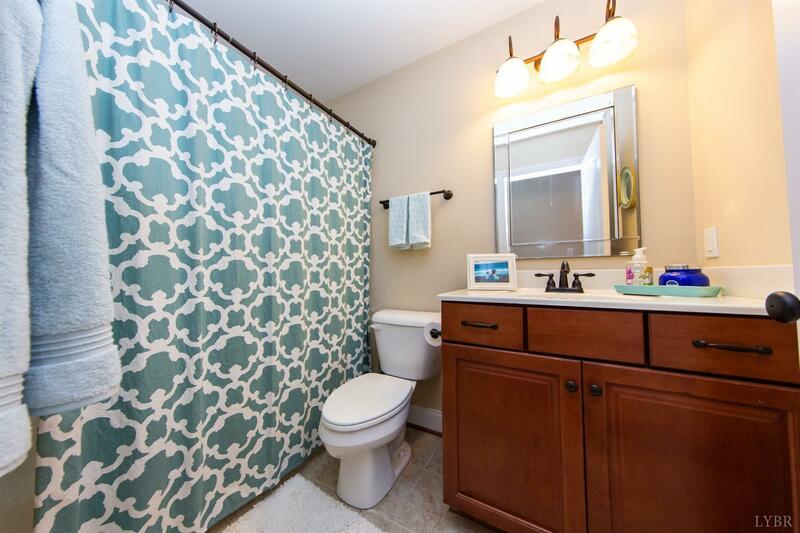 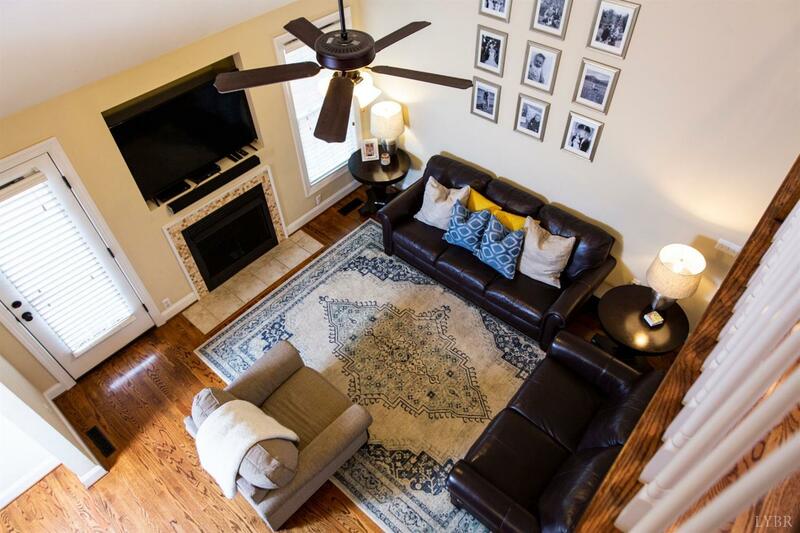 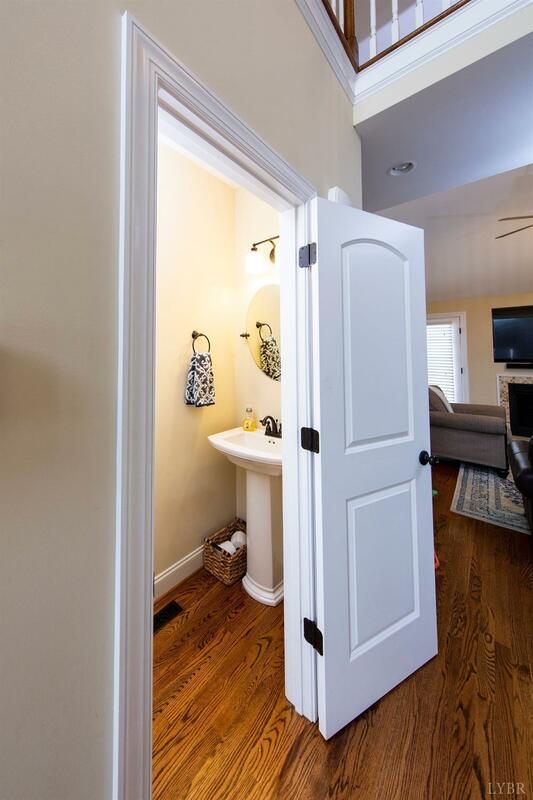 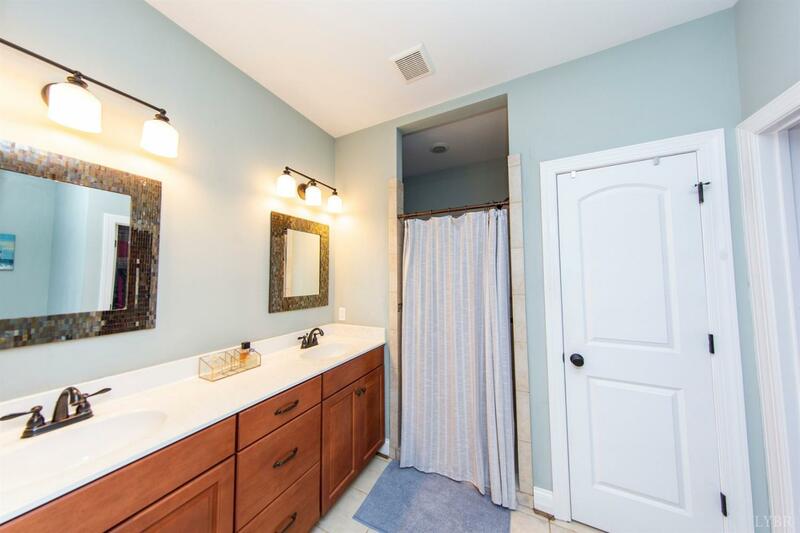 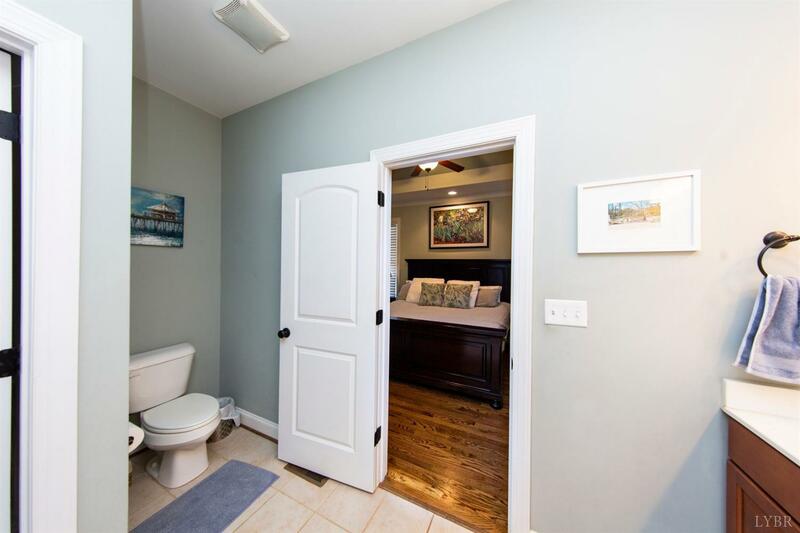 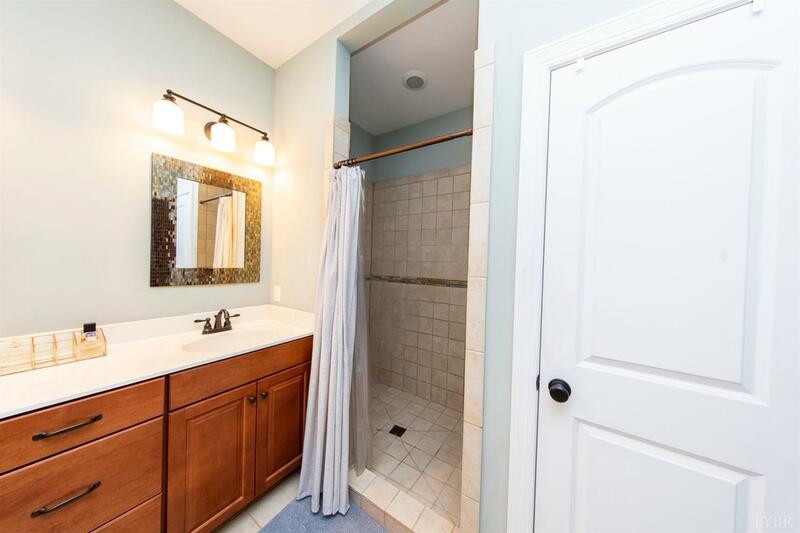 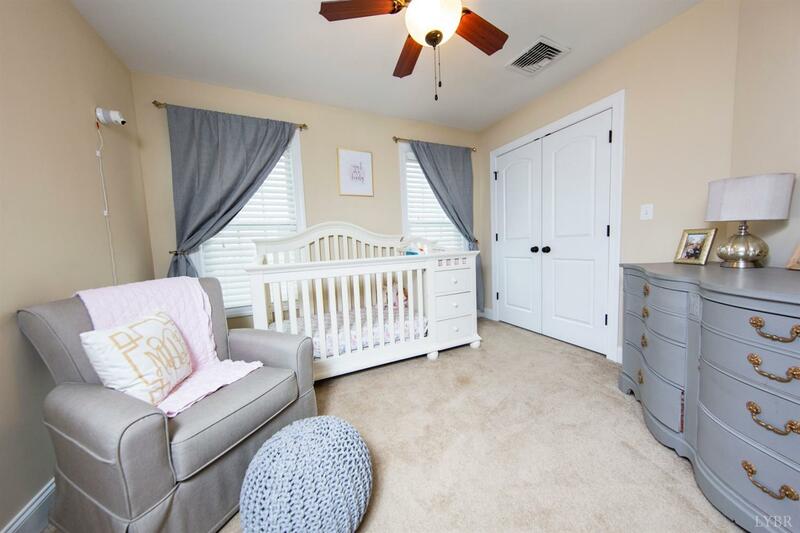 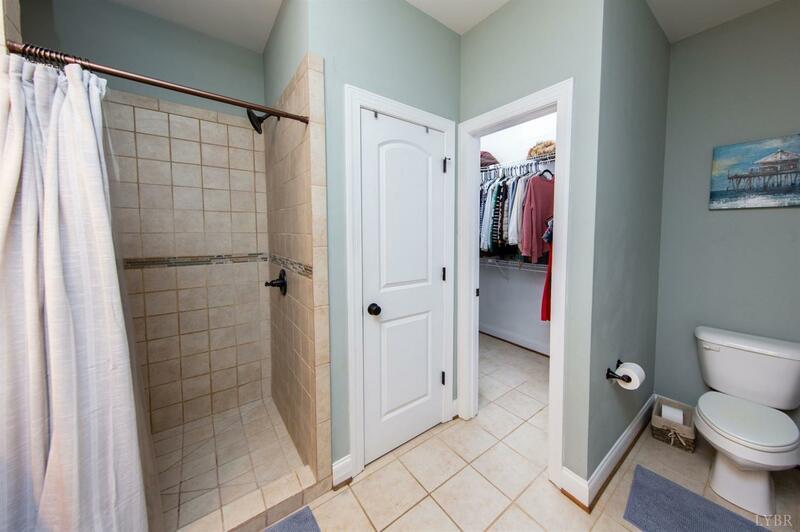 The main level master has tray ceilings, a large master bath with stand up shower, and a walk- in closet. 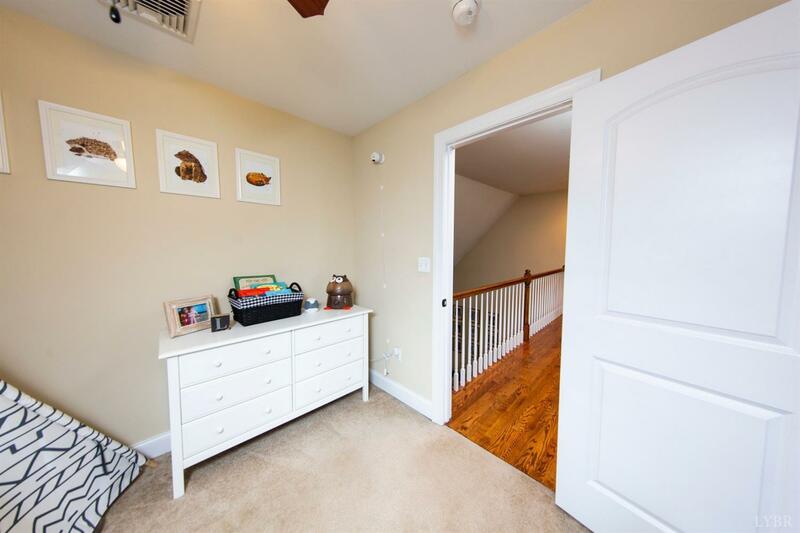 The remaining three bedrooms are located on the second floor. 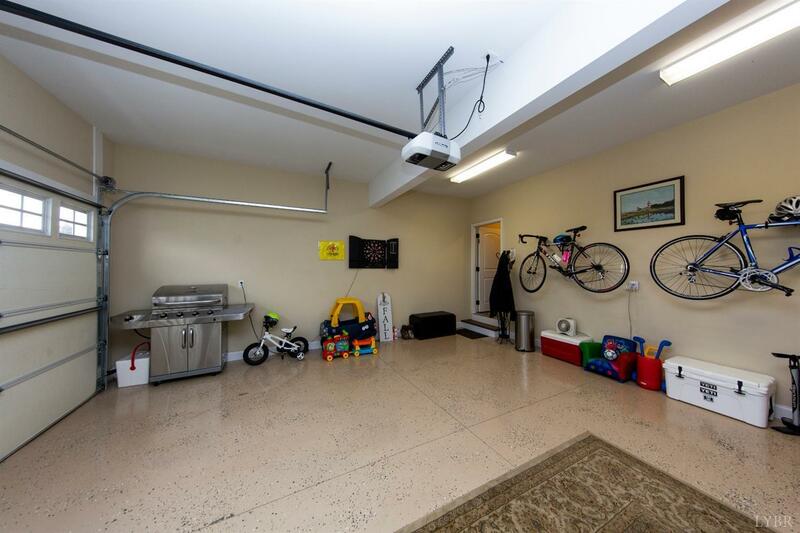 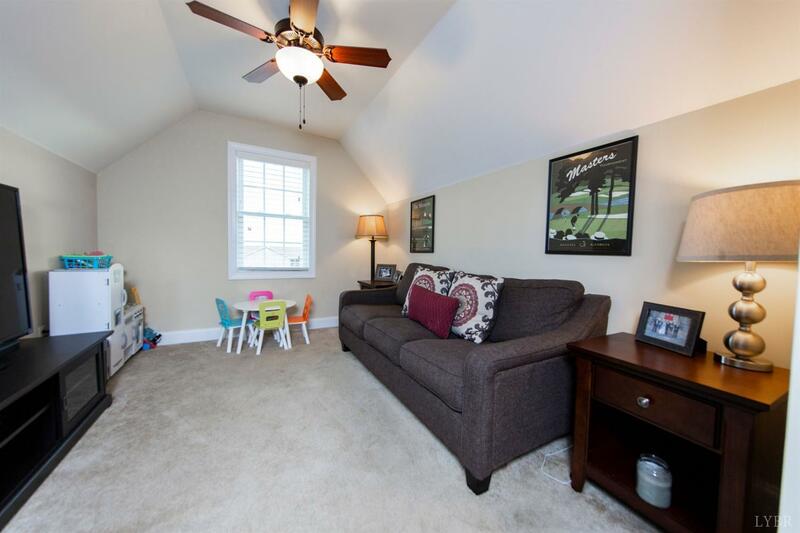 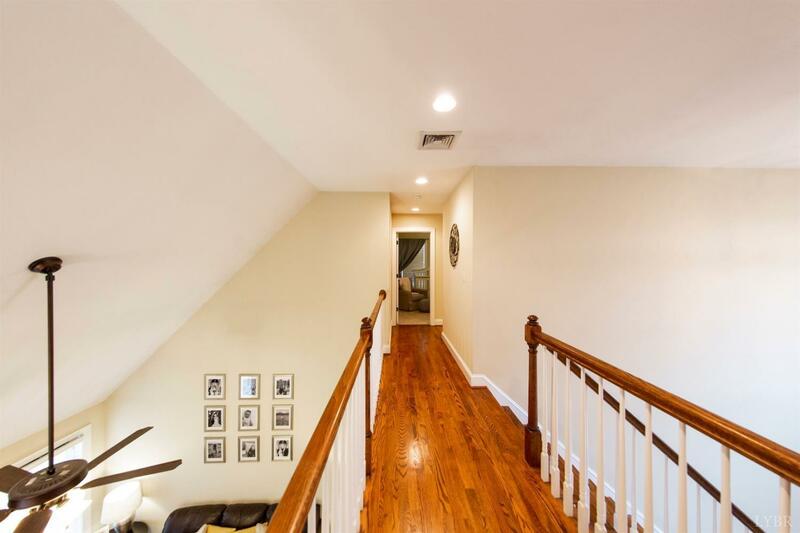 This home sits on a corner lot of a small street with a cul de sac that is perfect for kids to ride bikes and play.